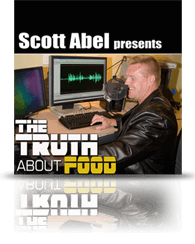 Forget what the fitness and diet industries claim is true. 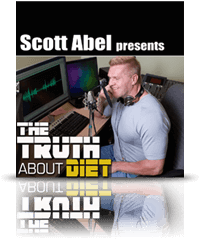 This hard-hitting audio interview series will have you re-evaluating what you know about diet, training, and health. Scott’s detailed and organized research makes it hard to argue with his conclusions and methodology. Strap in for a wonderful learning experience as only Scott can deliver. Think about food in ways you’ve never considered. 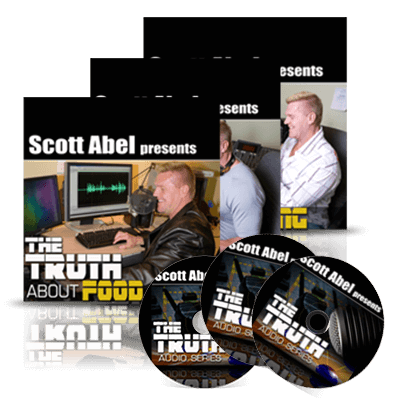 If you are a trainer, a coach, or someone regularly asked to give diet advice, this project is for you. In this project Scott takes an in-depth look on how dogma is created and sustained in the Fitness Industry. 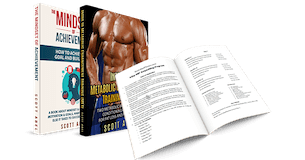 Scott’s take on paradigm blindness will have you looking at the principles in a new and invigorating way. His discussion of training science vs. training ideology will reveal that Innervation Training is a true and relevant methodology not bogged down by junk science and reductionism. The max load dogma as an example: what is heavy? An exploration of Scott’s personal background and discovery of Innervation Training Principles; not to be missed. An in-depth understanding of ‘the size principle’ from the field of neurophysiology that separates Innervation Training from Strength Training dogma. The effects of training loads on muscles and recruitment. 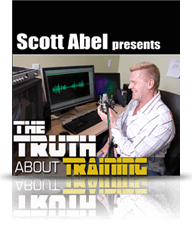 Scott’s discussion of training science and his obvious front-to-back, inside-out knowledge makes it hard to argue with his conclusions. Scott shows us how the experts mistakenly ‘filter’ real knowledge through their own perceptual biases and therefore produce faulty methods of training emphasis. Innervation Training (along with its numerous Hybrid off-shoots, including MET) remains the ‘last method standing’ at the end of Scott’s in-depth analysis and academic support. This is truly a wonderful all-encompassing look at training science and all its baggage. It’s a great addition to The Abel Approach.